Please check out our products below to see how we can assist you! 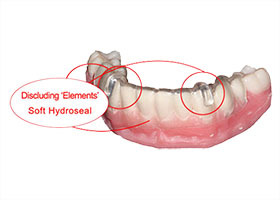 These are restorations that are created for patients who do not have any teeth of their own left. CAD/CAM enables us to provide our clients with restorations that are more accurate, efficient, and consistent. 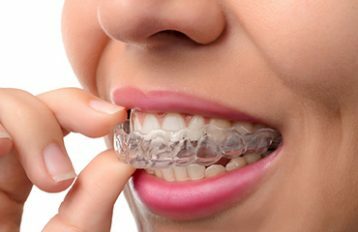 MiniComfort is a patented splint that you can suggest to your patients who are looking for ways to stop clenching even in the day. 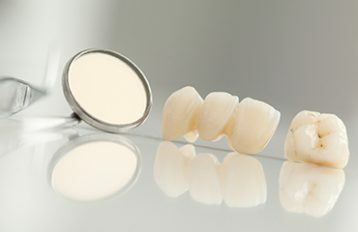 Anyone who needs a high quality dental crown to restore his or her smile is a perfect candidate for our FOREVERcrowns. Among the biggest advantages of choosing FOREVERimplant is the fact that we make use of biocompatible materials. As the name implies, FOREVERbridges bridge the gap that is the result of having one or more missing teeth.